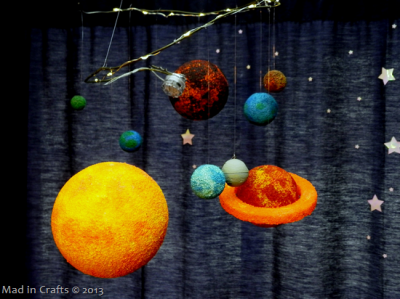 Bring the planets to life with a project that is educational and fun at the same time. Kids will love making this model of the solar system. Hi Toshua. I realize this is way to late, but thank you for bringing it to my attention. I contacted the original source and that post is gone, however I have replaced it with a different one. So this link should work now.